Most of us think of our periods as isolated monthly events to be dreaded, complained about, and avoided whenever possible. But what if we could understand the complex process behind our periods? What if our cycles stopped being such a mystery and became an accepted part of our daily life? We could then begin to celebrate the menstrual cycle as a beautiful and vibrant part of the feminine experience; a birthright and a gift. 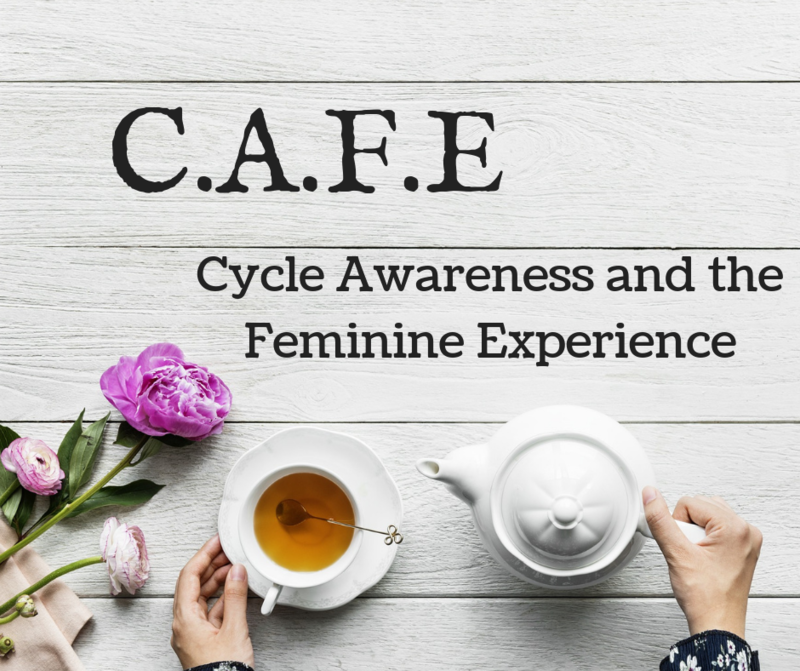 Perfect for either adult women or mother/daughter pairs, the CAFE Workshop is an opportunity to embrace our femininity and God-given design in a cozy, fun and inspiring way. For ages 12 and up.